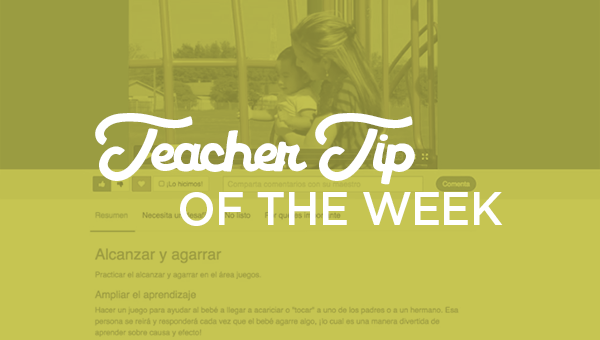 Many of you have asked how you can see the videos in both English and Spanish. We made some fixes recently to make this easier for you. The quick video shows you two ways you can easily toggle back and forth between the English and Spanish versions of our ReadyRosie videos.